On September 14 and 15, 2016, I attended Label Expo http://www.labelexpo-americas.com/ in Rosemont, IL. 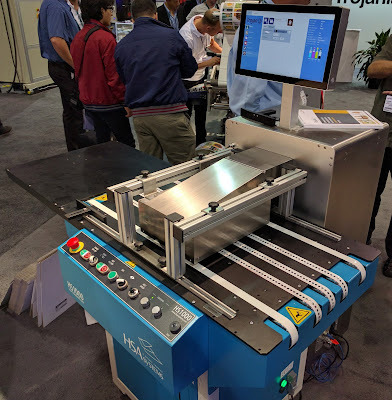 Label Expo is large; covering all types of machines and materials for producing labels. So let me tell you about 6 new products that I found interesting. 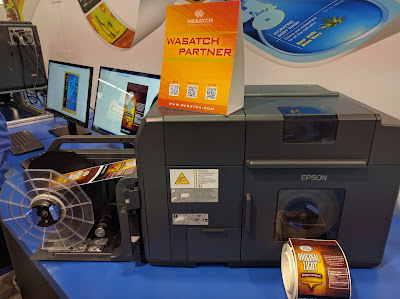 First, Epson announced officially the new Wasatch RIP for the C7500 and C7500G. What is interesting to me is the price. 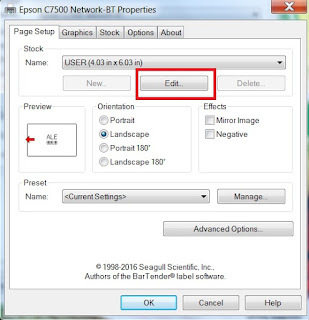 Epson has bundled together the C7500 printer including the new firmware, the RIP software and a year of on-site service for $9,450; only $800 more than the C7500 printer. So for $800, you get the RIP software and on-site service which has a list price of $1,029. It’s a great deal. According to Epson, you’ll be able to order this bundle beginning October 31, 2016. Be sure to contact me if you’re interested this bundle. I hope you can see the differences in the photo; They are big! At $20,000, I believe the Metas finish unit is the most affordable option to laminate and die-cut labels. 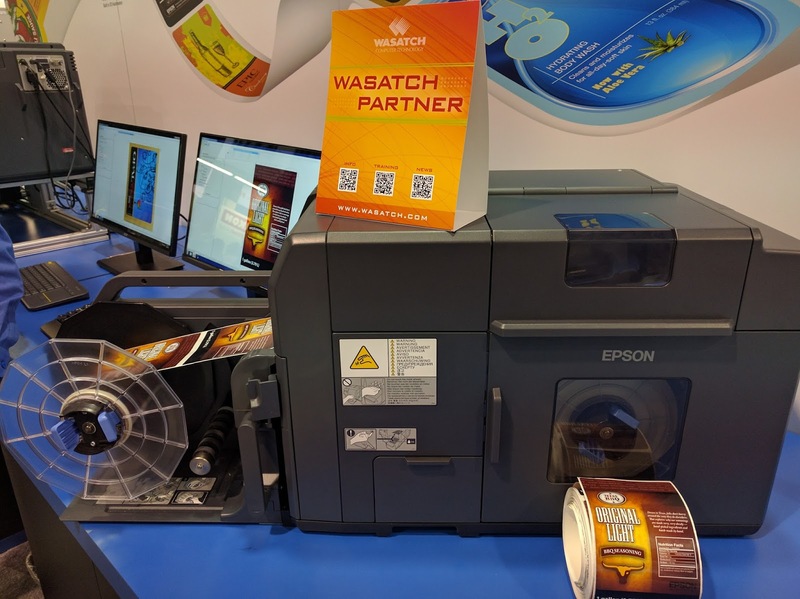 The new RIP/continuous label printing capability combined with this finishing unit make the C7500 a great option for printers wanting to begin digital label printing for less than $30,000; much less than buying a $1 million press from a company like HP-Indigo. 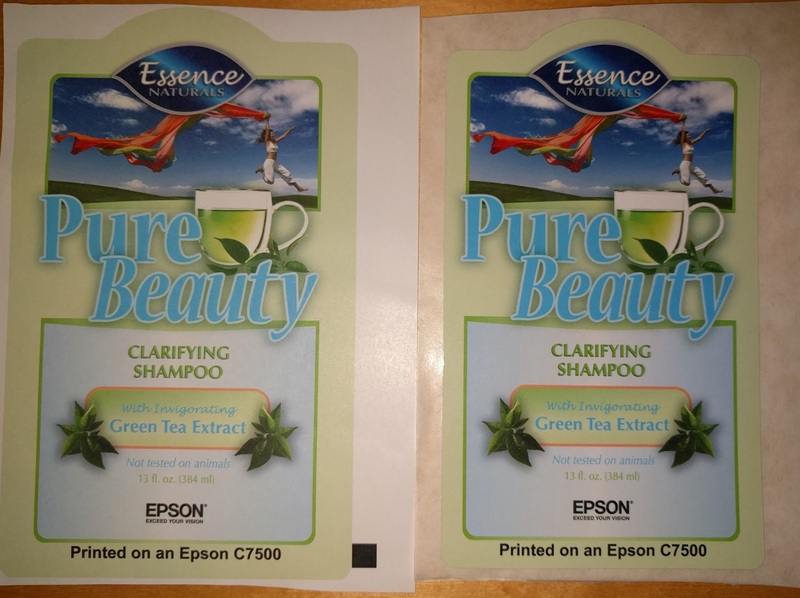 Second, Epson showed a new round bottle semi-automatic label applicator integrated with the C7500. 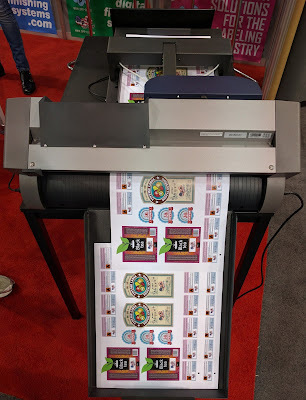 Now you can print and apply great looking labels to wine, chemical or other round bottles. At approximately $14,000, the semi-automatic applicator takes full use of the C7500 printer. Plus this applicator is the only print and apply color label applicator available. This applicator works with the C7500 for two key reasons. First, the C7500 has a GPIO board that enables communication between the printer and applicator. 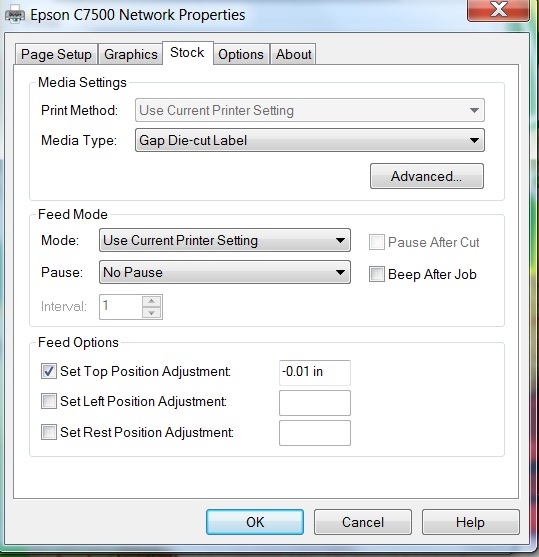 Second, the applicator allows the printer to reverse up to the 8” to 10” required by the C7500. 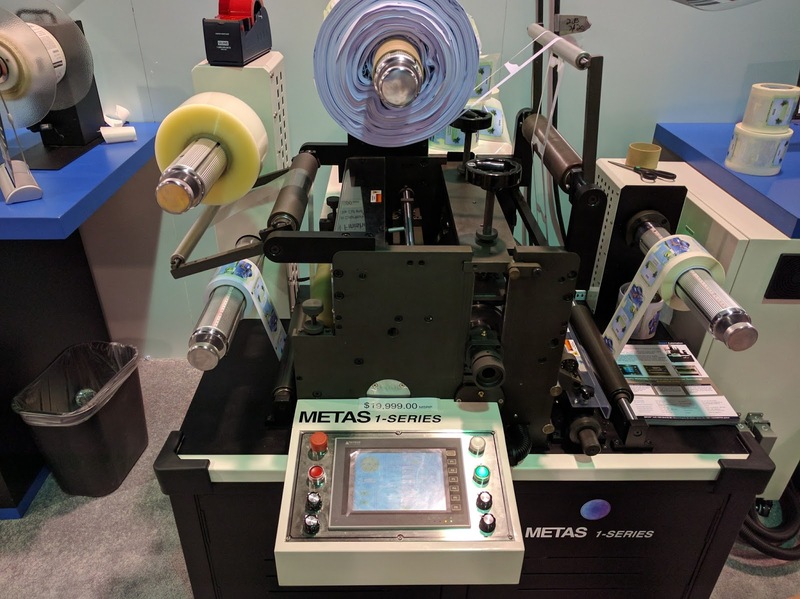 If you need to apply labels to round containers quickly, affordably and in the same place every time, then the C7500 and applicator combination is a great option. Third, DPR showed a new Gemini die-cutter for sheet-fed labels. 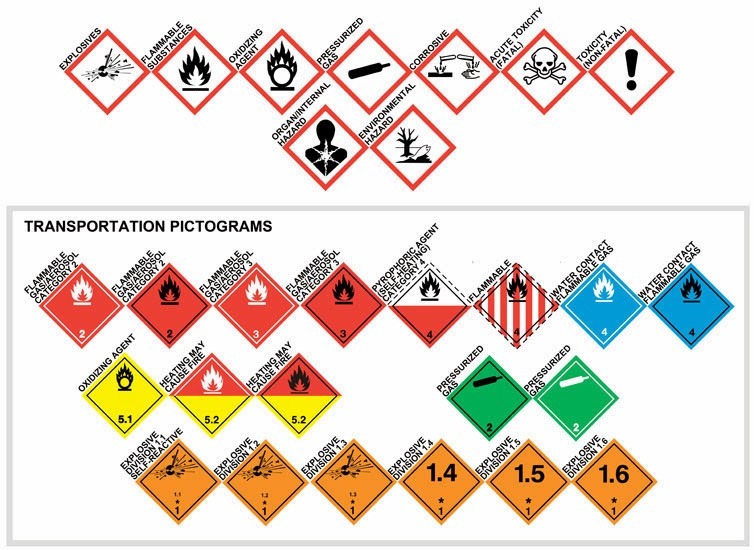 Now you can die-cut sheets of A3-A4 labels (up to 13” x 19”) into lots of smaller labels for a limited amount of money. 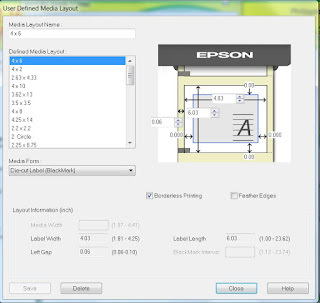 At $6,500, you can turn a standard sheet fed color printer into a system to print any shape die cut labels on sheets. It’s a very affordable way to print colorful and complex labels. 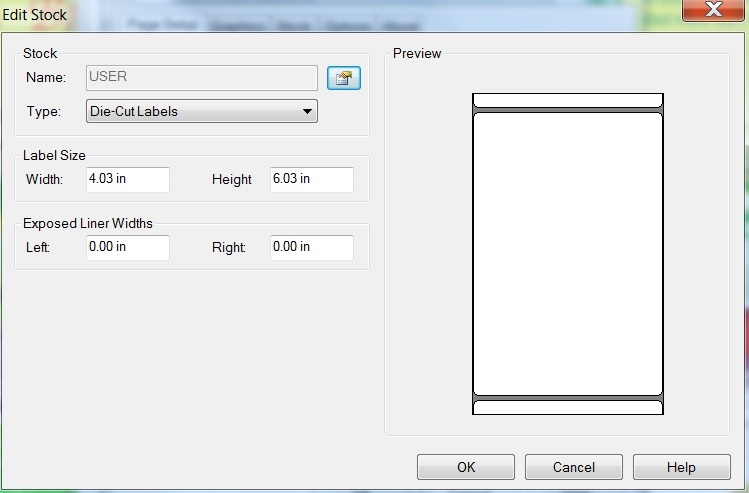 For example, printers can produce labels for their customers in just about any shape and label material. Or manufacturers can produce unique specialty on-demand when they need them. 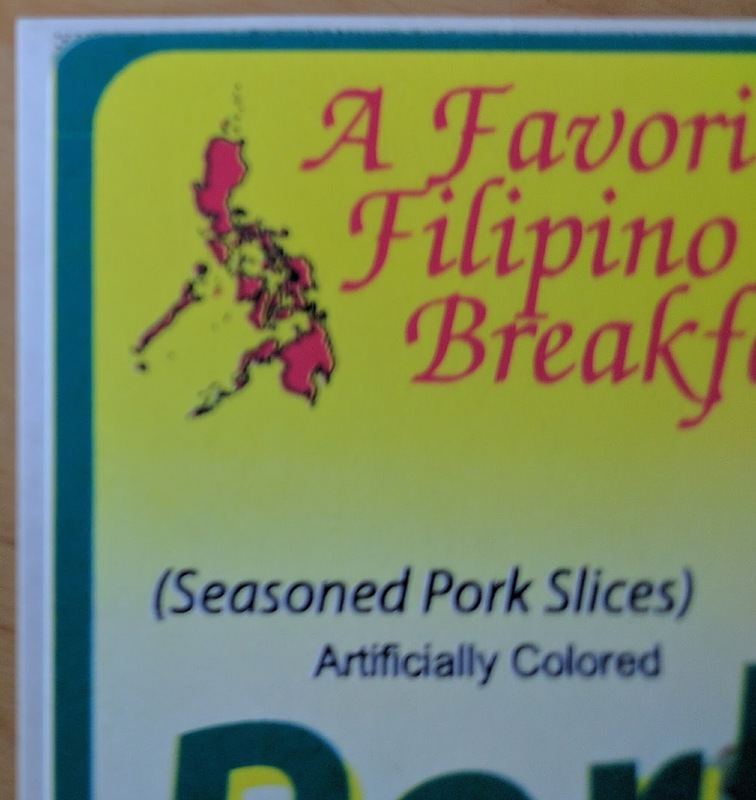 From my perspective, this machine opens up on-demand color labels to new customers. Fourth, Afinia Label introduced the L301 label printer; a wide, high resolution and affordable printer that should fit small volume manufacturers. At less than $2,000 and using a HP printhead, the new Afinia label printer will enable companies to print a limited number of high resolution labels in color. 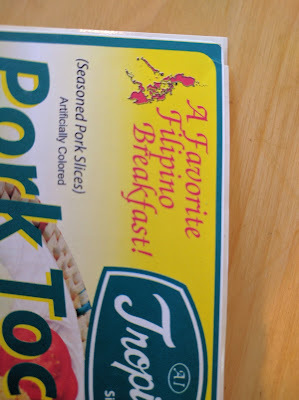 I say limited as the printer is slow and the ink cost will be relatively high. 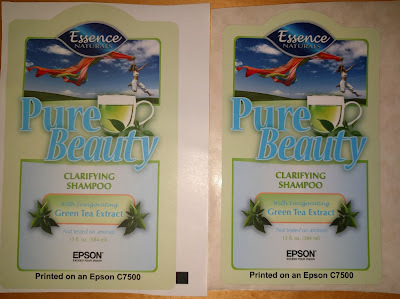 Plus the L301 uses dye based C, M, Y inks, that are susceptible to water and other compounds. But this printer provides an easy to use option for printing great looking labels for not much money. 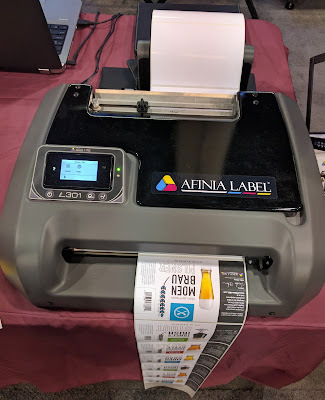 If you need to produce wider labels and don’t want to spend a lot of money, the Afinia L301 label printer is an interesting option. 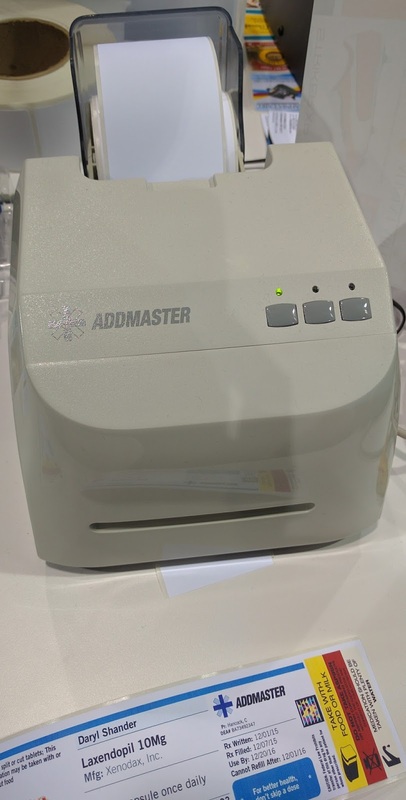 Fifth, Addmaster introduce their new sub-$1000 color label printer; seemingly great for prescription and color code labels. 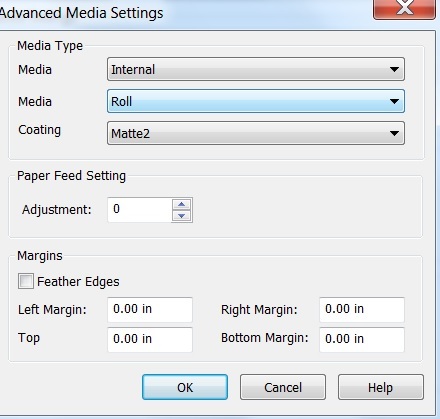 At 2.5” print widths, the new Addmaster printer is not for every application. 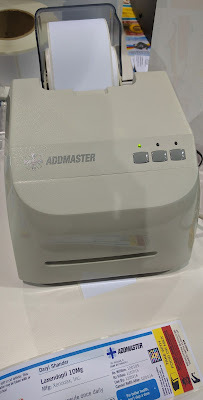 But where color codes and simple images are required, especially for short duration labels, the Addmaster printer seems like a good option. 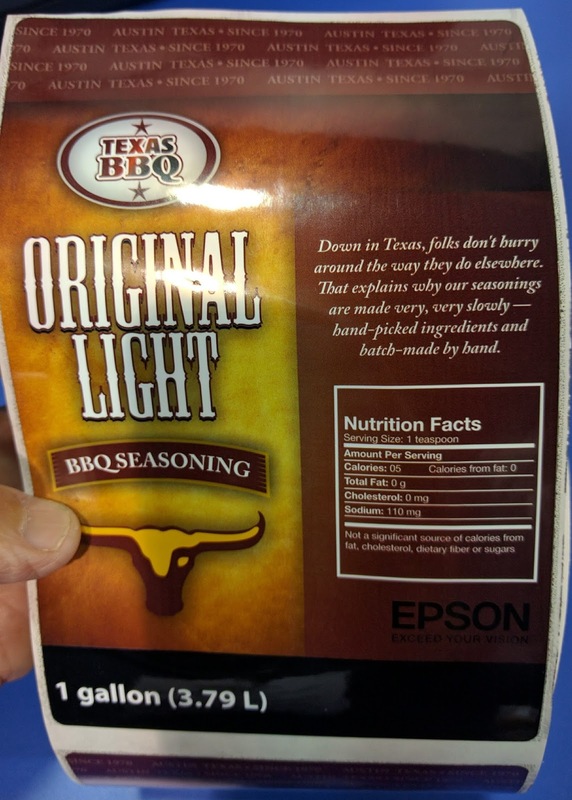 This printer should fit applicators such as prescription labels; with color-coded warning message, highlighted and bold text and images. 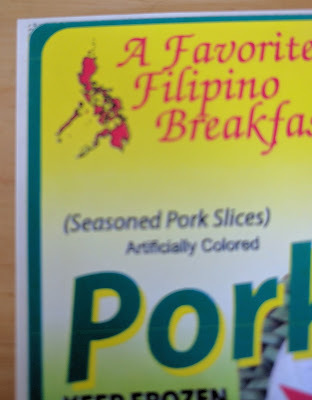 In addition, I can see how this printer may work in manufacturing where color-coded in-process inventory labels would be of value. The Addmaster printer doesn’t produce masterpieces; nor is it fast. 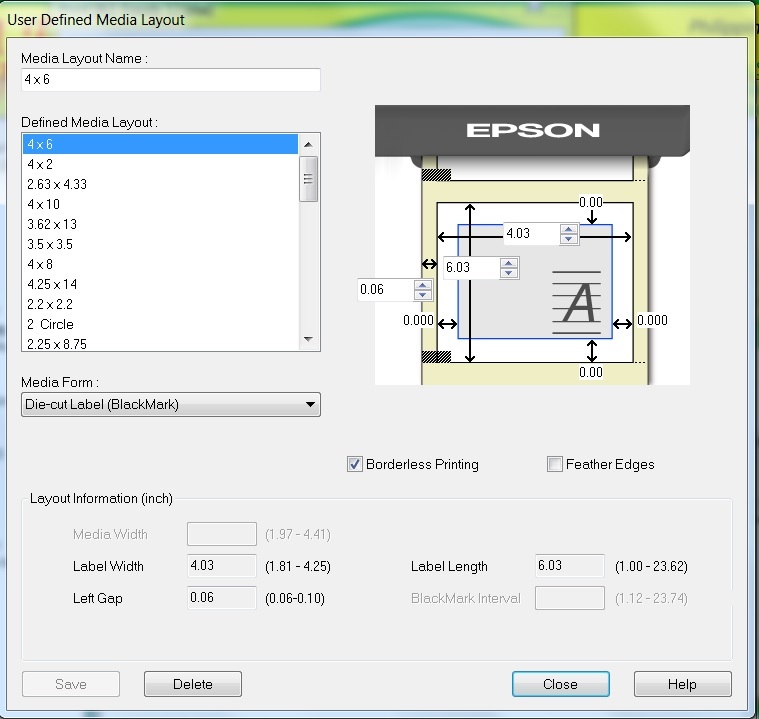 But this printer enables color-coded labels with images at a low initial hardware price. Sixth, Trojan Label Systems introduced a new corrugated printer; the Trojan 3. The Trojan 3 produced great looking images and text on corrugated using the touch-screen and print engine module found in the Trojan 2 mini-press. Seemingly durable and available with RIP software, the Trojan 3 is built for long life. 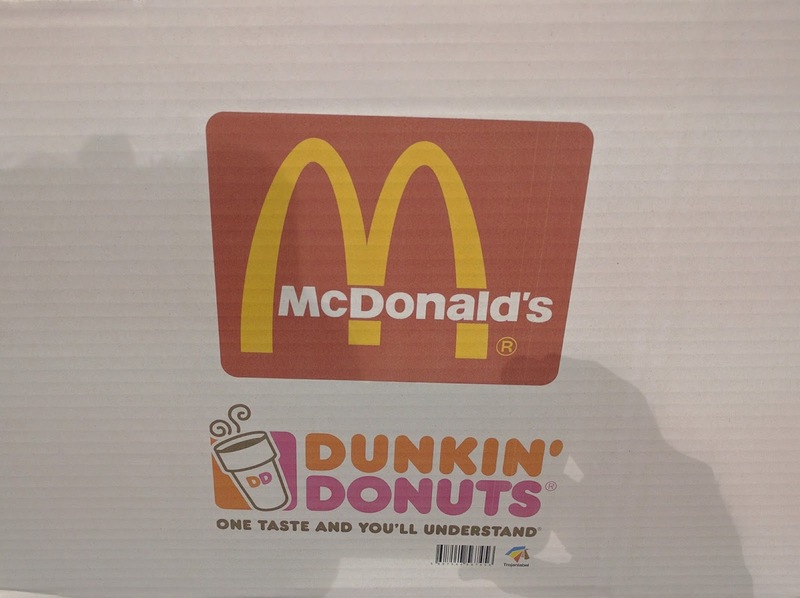 With the recent additional of several color corrugated printers, the market for these new packaging machines will grow significantly. Label Expo 2016 was a successful show for us; and lots of promise for our industry. If you found any of these new products/technology of interest, contact us to discuss how we can fit them into your operation. Do you know that Seagull Scientific offers a BarTender driver for the C7500 printer? But nowhere can you get a set of release notes using this alternative driver. 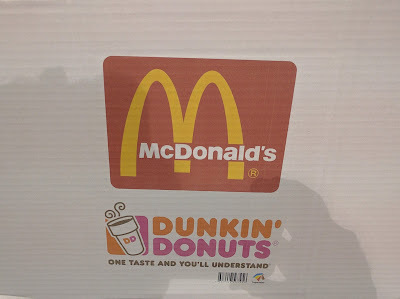 At least I couldn’t find or get one. 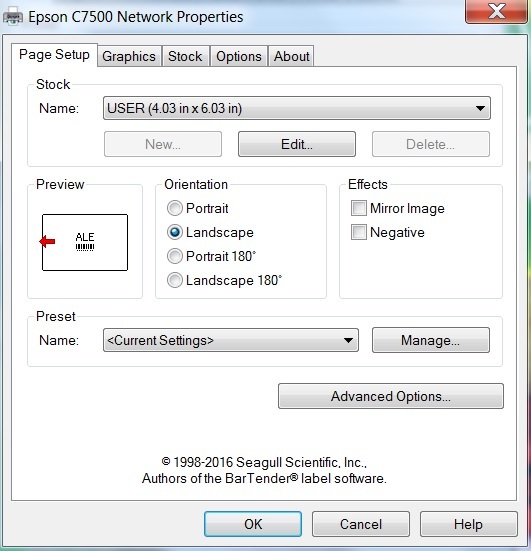 Although the BarTender driver has been available, I’ve said that I preferred the Epson over the Seagull C7500 Driver. 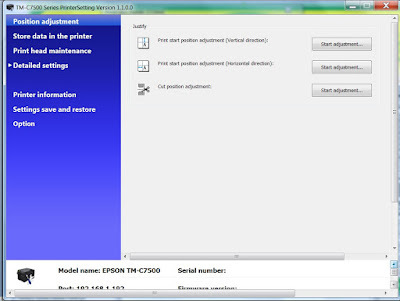 I made this recommendation primarily because you can get to the Printer Setting Utility using only the Epson version. 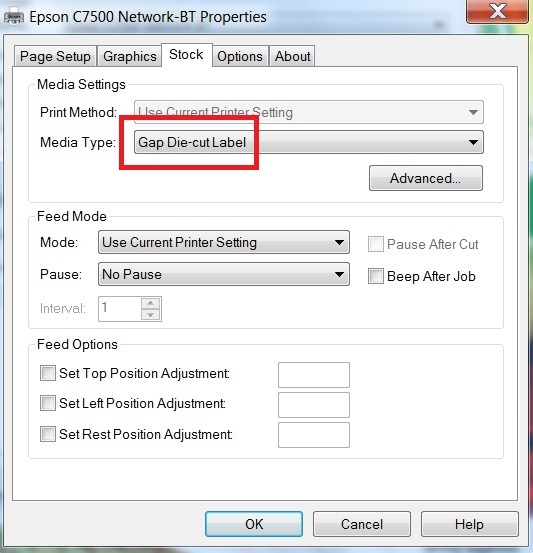 You need the Printer Setting Utility to make adjustments in the printer such as beep volume, gap/blackmark sensor calibration and a host of other capabilities that I felt were mandatory for users. 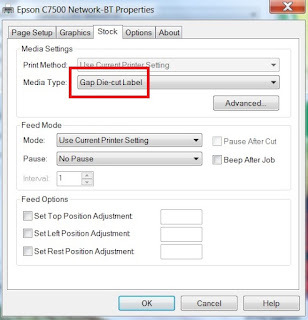 Therefore, I believe you must load the Epson C7500 driver for every deployment. But the BarTender driver has a few capabilities that may make it a better option for selected users. 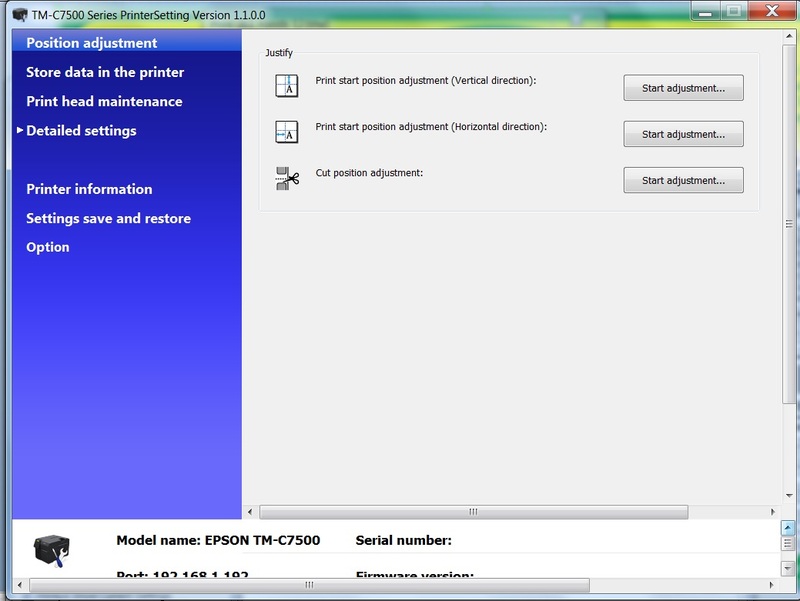 Let me show you two capabilities that you may find of value to install a second driver for your C7500/C7500G printer. 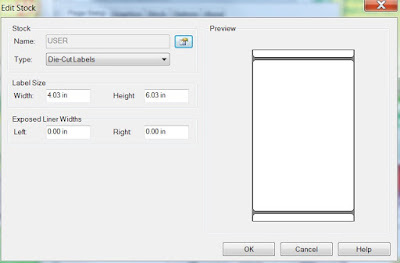 Therefore, the BarTender driver eliminates one step in the label setup process. Many BarTender users find this capability of value. 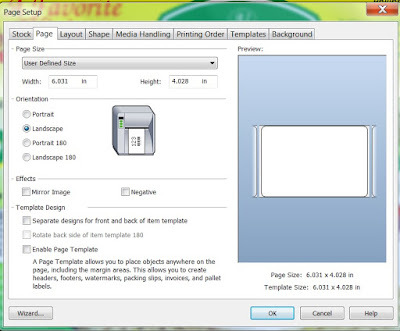 And companies automating label printing find this setup process mandatory. 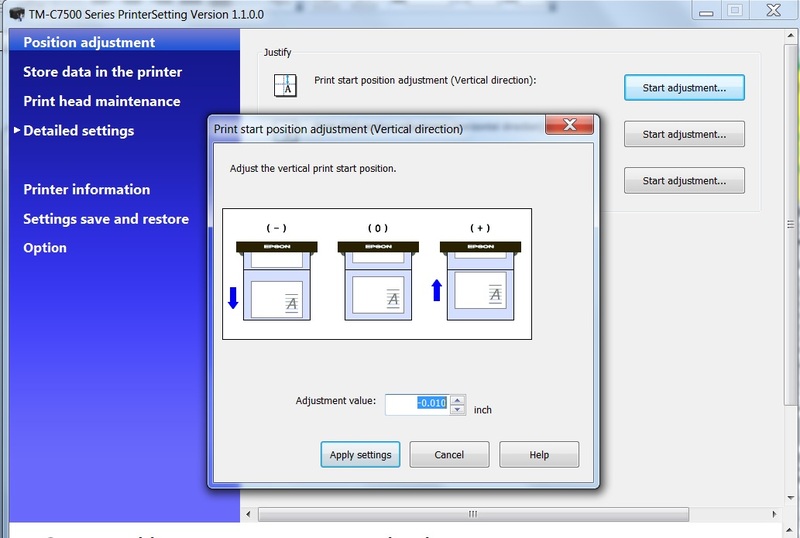 Second, the BarTender driver makes it easier to adjust the print start/stop position when printing full bleed. Let me explain what I mean. Frankly, I always find it confusing when to make the adjustment positive or negative. 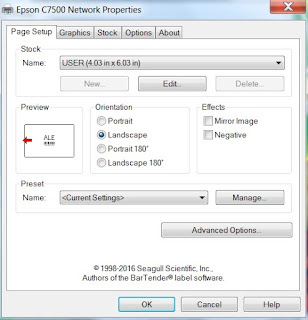 Further, as the Printer Setting Utility runs as a separate application, some IT department policies prevent this application from running. 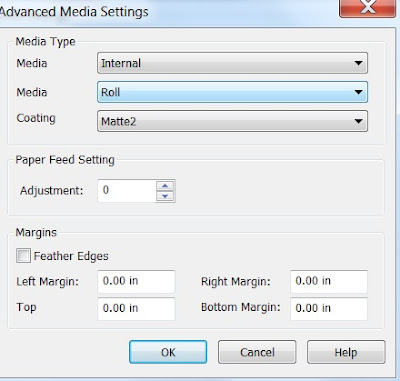 I can adjust the top and left position easily and logically: Negative to start earlier and positive to start later to make the full bleed printing perfect with just a small amount of ink on the liner. And then take out the liner spacing. I assume this issue is a result that I add the label as the exact size of the actual facestock; and not total construction size. 2. On the Graphics Tab, I learned not to question the DPI setting. 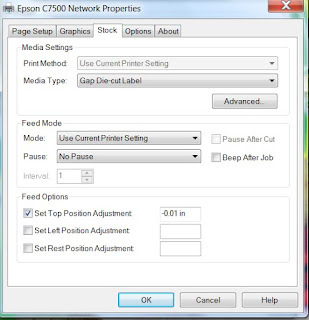 It seems the BarTender driver says the DPI is 600 x 600; whereas the C7500 runs at 1200 x 600. I guess the BarTender driver lists the INPUT and not the OUTPUT setting. If you are a BarTender user, you may find the BarTender C7500 driver easier/better to use. 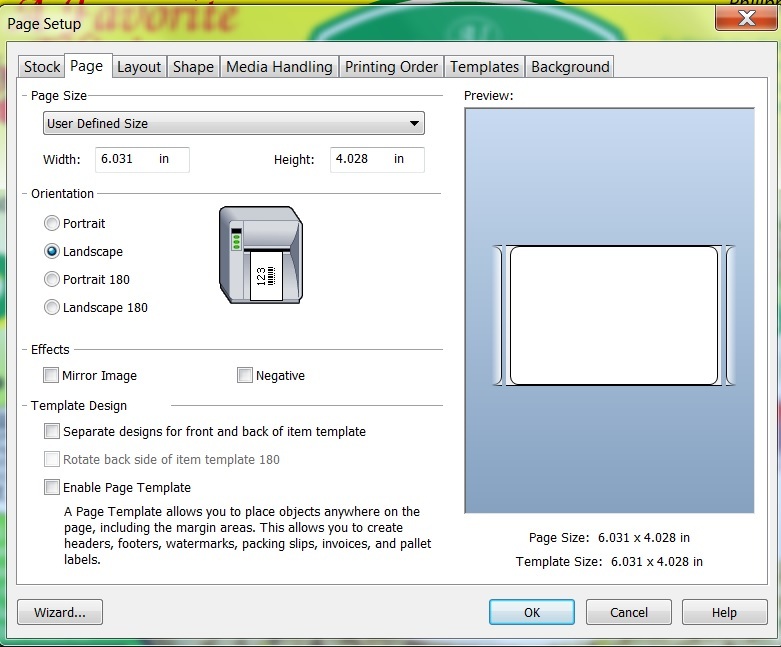 If you’re not a BarTender user, you may find the driver easier to use to print full-bleed labels. 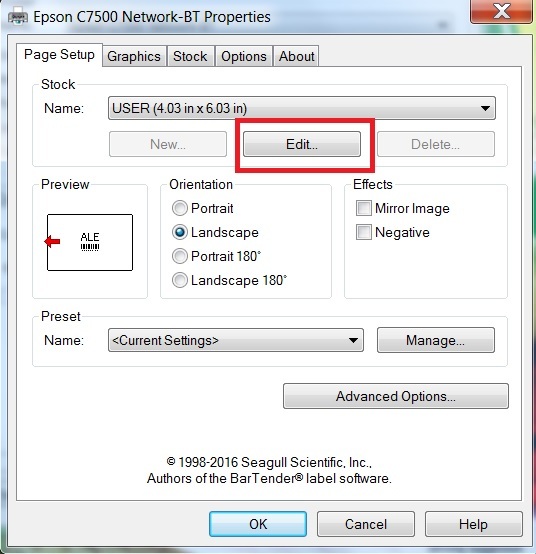 If you do decide to run with the BarTender driver, be sure to load the Epson C7500 driver as well; and contact us if you have any questions on the C7500/C7500G and the available drivers.